Masterplanning is where we lay the foundations for future, sustainable and economically successful, and ultimately liveable places. 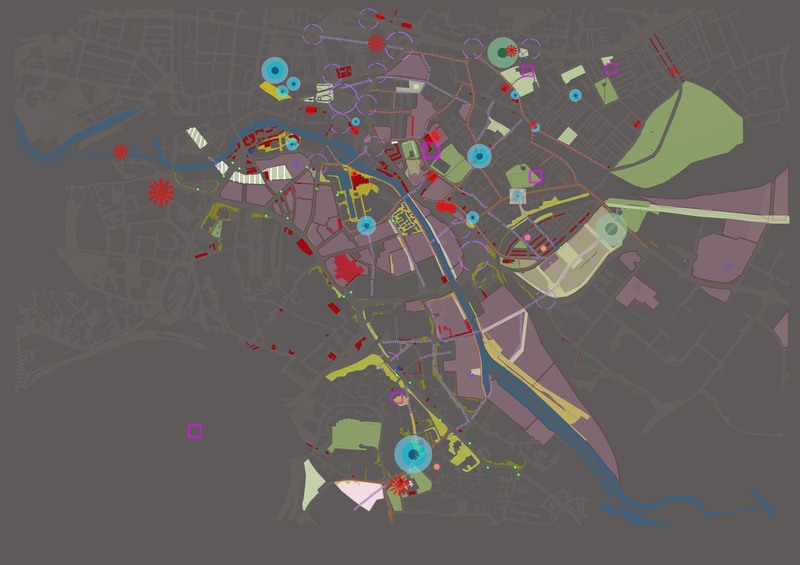 An Urban Designers approach to masterplanning starts as always from understanding the place. Walking, driving, cycling, even bussing and boating through an area all contribute to our understanding. 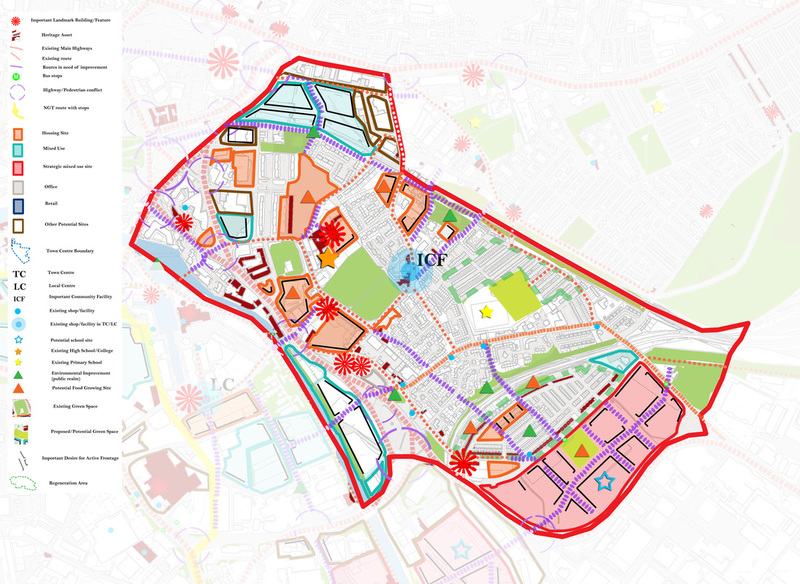 Map regression provides us with the deeper understanding of how a place developed and what created many regeneration problems that we see today. For instance holistic demolition that characterised the 1960's and 70's has left many areas fragmented and isolated and the later developments of light industry have further eroded what at one time were often compact, mixed use communities. Our approach is to identify areas of potential for short to medium term reuse of land where the priority of development to these areas stimulates growth and has a regenerative effect. 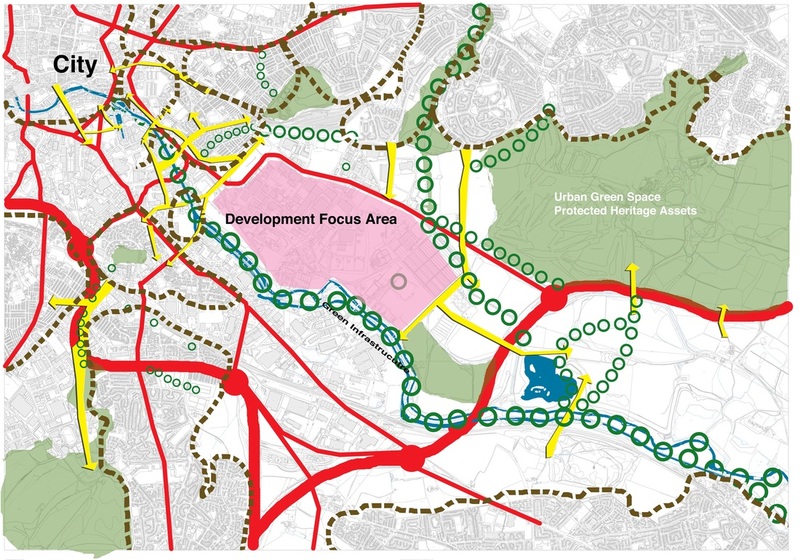 Moreover the identification of routes, development sites, landmarks, heritage assets, green spaces etc all contribute to an important stage in the plan making for the future. We are not afraid to challenge poor land allocations and support detailed design through the production of Design Codes or Design Guidance. We take a long view of development and plan 30 years ahead where we anticipate resource scarcity, biodiversity issues and higher flood levels and it is our job to plan for these eventualities now without harming future generations or short term investment.